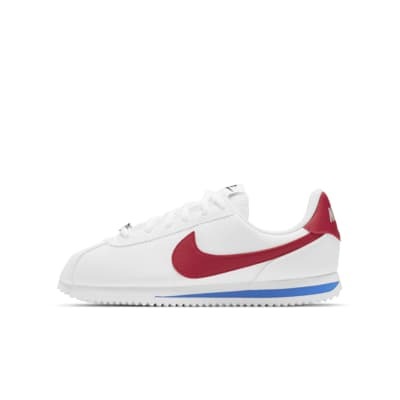 The Nike Cortez Basic SL Big Kids' Shoe stays true to the original 1972 design. It's built with synthetic leather for durability and lightweight cushioning for comfort. The Nike Cortez Basic SL Big Kids&apos; Shoe stays true to the original 1972 design. It&apos;s built with synthetic leather for durability and lightweight cushioning for comfort.